Giving gifts is one of my very favorite things! I love my friends and family to know how much I care and appreciate them! Recently, I attended SNAP! which is a creative blogger’s conference. It is an AMAZING conference filled with inspiring classes, meeting other passionate bloggers and lots of fun activities. One of the activities is called Secret Sisters. You are assigned another conference attendee that you get to stalk and buy or make a couple of gifts for them. You find out who gave you the gifts on the last day of the conference. I made a couple of my secret sister gifts but I wanted to make the wrapping extra special too! 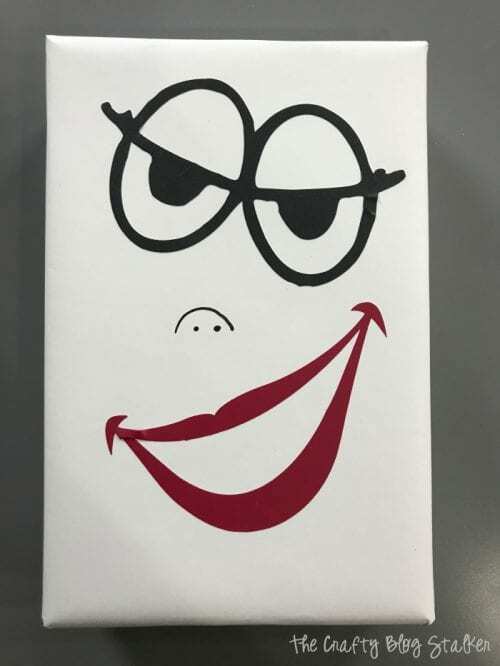 So I created this Sassy Gift Wrapping to make the gift fun to receive before she even opens it to see whats inside! 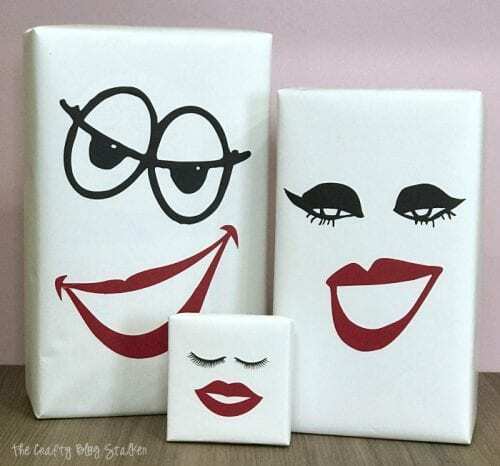 The images used to create the Sassy Gift Wrapping were found online doing a google search for cartoon eyes and cartoon lips. 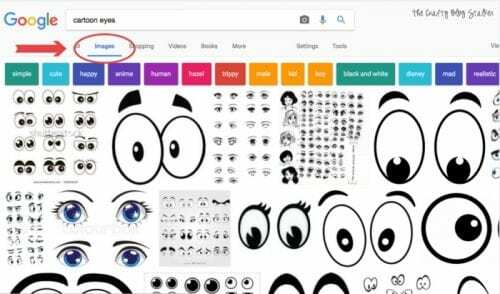 Simply type “cartoon eyes” into the search bar and then click on images. This will bring up the image search results. 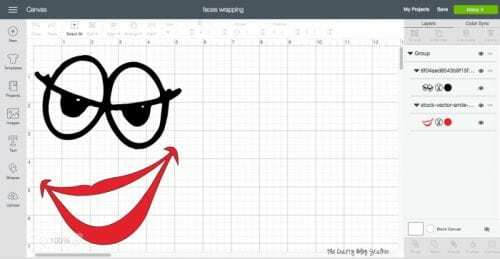 First time uploading images to Cricut Design Space to cut with your Cricut Machine? I have a detailed tutorial just for you! The image uploaded in this tutorial isn’t for this project but the process is the exact same. 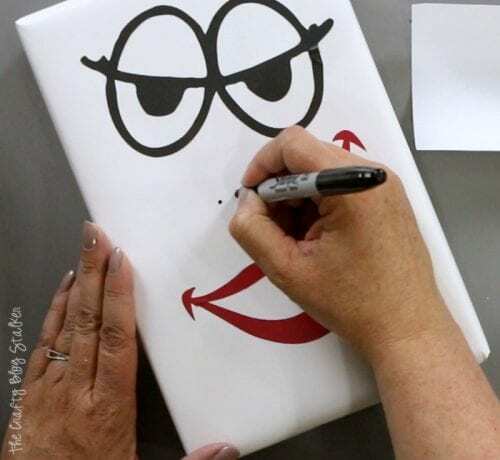 When designing your sassy face it is helpful to know the finished size of your wrapped gift. 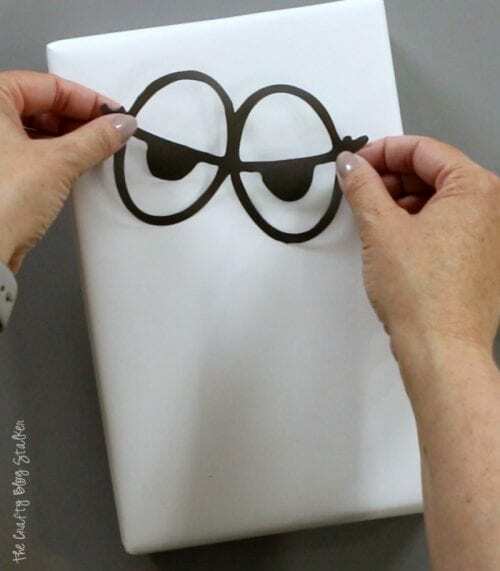 Then you can size the eyes and mouth to perfectly fit your gift. 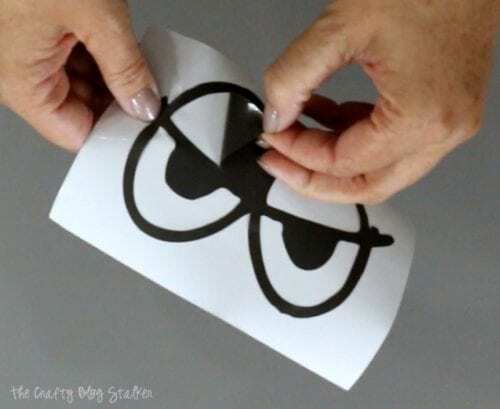 When your design is ready, cut the vinyl out using your Cricut Machine. For this project, I used my Cricut Explore Air 2, but any of the Cricut machines can cut vinyl. 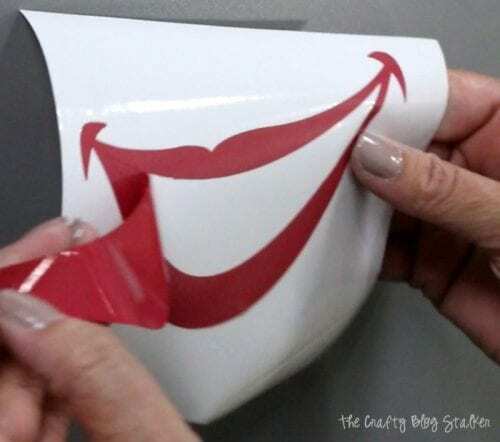 Once cut, remove the excess vinyl you don’t want. 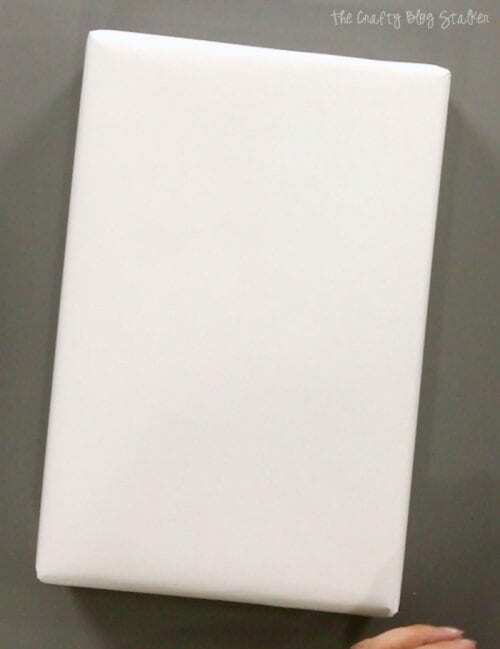 If your images are detailed you may want to use some Cricut Transfer Tape to move the vinyl to your package without stretching the design. My images were very simple and more sticker like so I carefully peeled and applied to the gift. 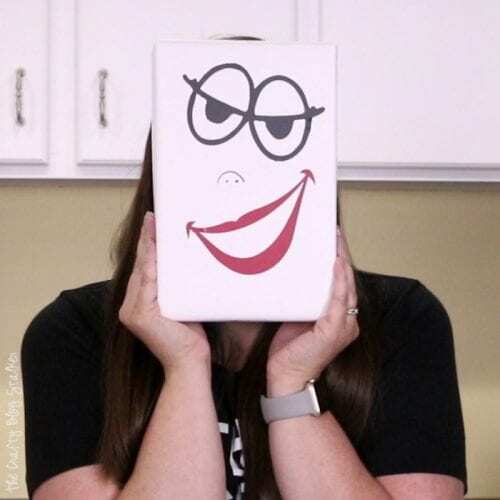 Optional: If you’d like you can hand draw a little nose or even cut one out of vinyl. I opted for the hand-drawn version. The gift wrap on these gifts turned out so cute! I love them! What do you think? Would you like to receive a gift like this? Do you like to add a little some extra to your gift wrapping? Share and leave a comment below! 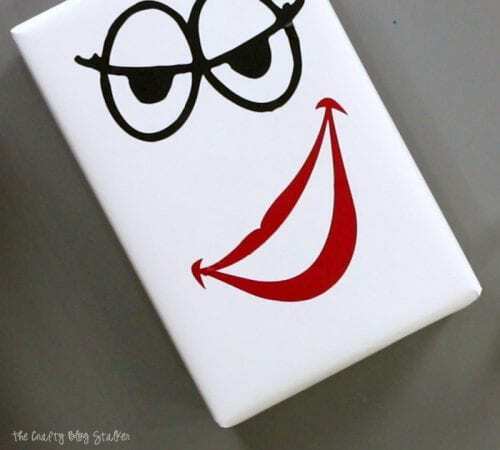 SAVE HOW TO MAKE SASSY GIFT WRAPPING WITH CRICUT VINYL TO YOUR FAVORITE DIY PINTEREST BOARD!